Pest control issues in Caterham home can be a cause of real distress. Our Caterham customers are often genuinely and understandably troubled by pest control issues and upset by the the thought that they are sharing their Caterham home with a creature such as a cockroach. Fear of these pests is common and not to be taken lightly. That is why if you suspect the presence of a cockroach or any other pest in your Caterham property you must call pest control and not dwell in inert fear. 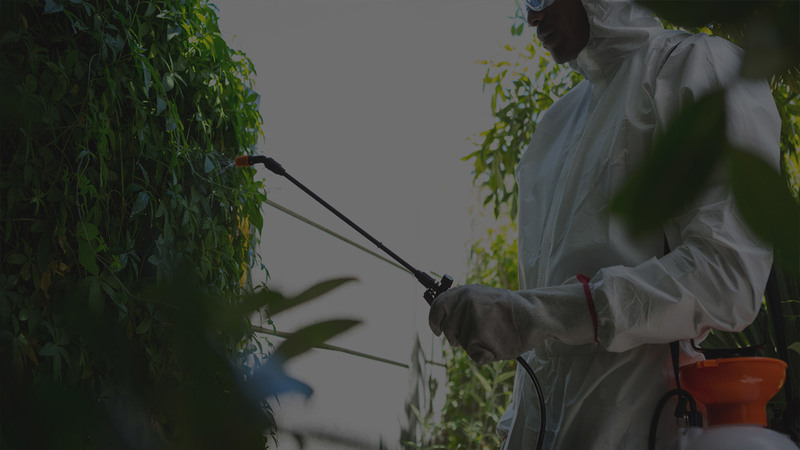 A professional, experienced Caterham pest control company such as Pest-Tec Environmental will efficiently and effectively eliminate the problems of cockroaches, rats, flies, wasps and any other creature that is causing you problems. So why do we fear cockroaches so much? Cockroaches are unpleasant to look at, have a nasty smell, can run (or scurry) very fast and make a horrible crunching sound when stood on. Cockroaches also have some horror movie characteristics such as being able to survive without food for a month and being able to survive without a head for weeks. Perhaps most importantly cockroaches spread diseases such as salmonella and E.Coli and can trigger asthma. Don’t let pest control issues, such as the presence of cockroaches in your Caterham become an unnecessary source of stress. Let us fix it for you today.